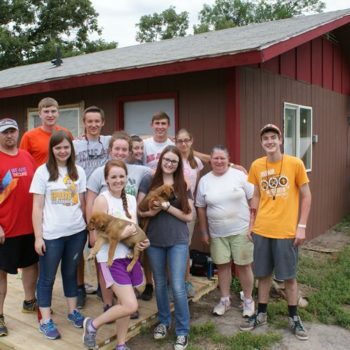 We host short term mission teams to do ministry and light construction projects in Belize. We provide housing and food and set up the itinerary. Our program is very flexible, working with team leaders to make the most of their talents and abilities.